We all need Mommy Time Outs once in a while, And that’s okay! Especially if you’re a chronically ill Mama. Mommy Time Out …And So It Begins. I’m horrible at taking breaks and listening to my body, which is extra annoying, because I’ve lived with chronic illness for well over a decade now, and should know better. I had big “new year, new me” plans for this weekend. But then my body was like, “You and your unrealistic goals are crazy. Hold my coffee…” That’s how an unwanted Mommy Time Out happened. I woke up Friday morning and couldn’t move. Stress paralyzes people, but thanks to fibromyalgia and a few other illnesses I coexist with, stress literally locks my joints and muscles. I was so stiff, and in so much pain, that after I saw my daughter off to school, all I could do was take my medicine and hobble back to bed with tears stinging my eyes. The Key To The Mommy Time Out: Prioritize. No, Seriously. 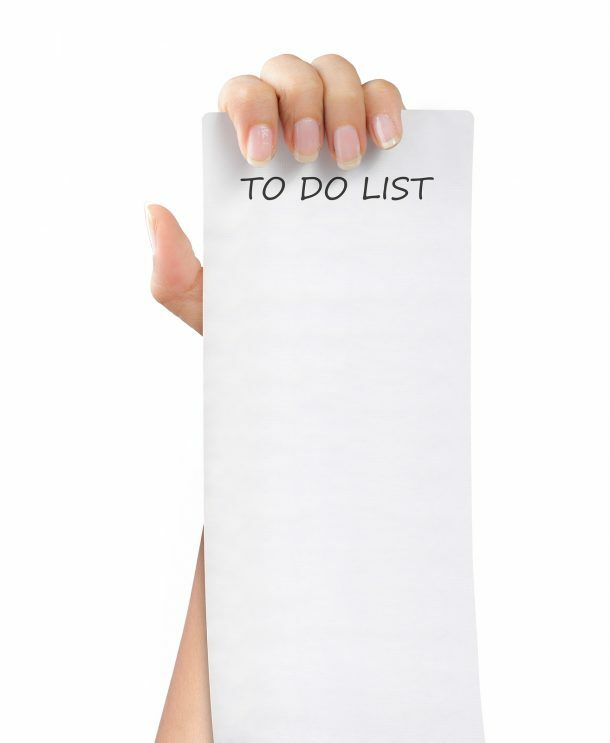 How much of your To-Do list is urgent? I can tell you right now a good chunk of my list can wait most weeks. Why do we do this to ourselves? I reviewed my list, and might have even cried over it a little (I know, sort of stupid, but it’s the truth) while getting way too intimate with my heating pad, Jared (yes, he has a name because he’s pretty much my boyfriend). Chronic illness frustrates me, but it’s been a humbling lesson in learning to slow down. There were a few things that had to be done, so I took care of them first, from my phone and laptop. I made sure that I took breaks. More like, my body made sure, because the brain fog was real, and pushing myself was pointless. I mean, how many times can one person dial the same phone number incorrectly? (15 times. That’s how many). The laundry could and had to wait. We had clean clothes for the next day or two. By that point I was like, “Marie, who? I don’t need organization. Squares are dumb.” Flare Kristen thinks Goal-Setter Kristen is insane. I also knew I could still spend some good time with my daughter, letting her slaughter me at Uno and Connect 4, and drawing or reading together. All in all, it wound up being a pretty quiet day with all of my clients (I really lucked out) and a marathon of that final, old, weird season of Roseanne was on as an added bonus. What better way to amuse a foggy, pain-addled brain? I re-prioritized what had to be done, and spread it out into a more manageable (read as “realistic”) schedule to work through over the weekend, and finally let up on the guilt enough that I could somewhat relax. The Mommy Time Out Pays For Itself! We invest so much of our energy into the people around us. As moms, it’s what we do, but we have to refill our bucket before we give to others. This is especially important when living with chronic illness. At first, I felt really guilty, and like a failure, for taking unplanned time off. Once I worked through my own issues for feeling that way, I was able to appreciate the fact that I invested a day and a half into myself. I really hate letting my kid, family, friends, or clients down, especially when it’s due to the health issues that I fight so hard to not define me or my life. My body speaks up “in flare” to remind me that it’s important for me to not let myself down, either. My flare lessened in severity over the weekend. I ate clean, healthy foods, drank water, sipped tea, and diffused essential oils. I worked in little spurts as I could. By Sunday night, I actually felt rested, and my mind cleared itself, so I was ready for Monday and my fresh week to be amazing. I even embraced the squares and mildly Kondo’d like 1/4 of my daughter’s closet as I put her clean laundry away. A Mommy Time Out made me more productive for my clients, and a better mom to my little girl–sometimes we accomplish more by “undoing”. Mommy Time Out: If You Don’t Make Time For Yourself, No One Will. Life keeps us running all over the place, Accomplishing Things, because we Have To. We are made to feel guilty for spending time or money on ourselves. But… we’re the Moms, right? So don’t we make the rules?! We should be Oprahing the heck out of Mommy Time Outs to each other! 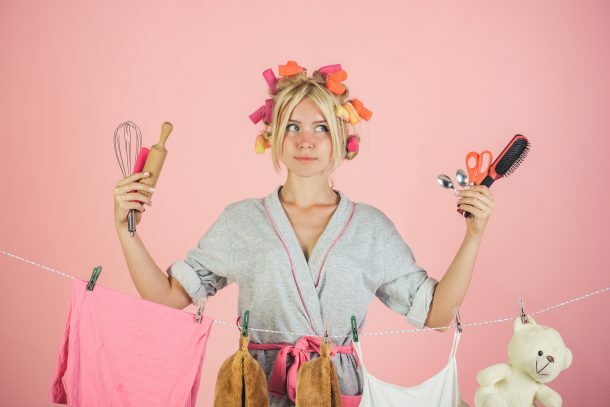 Even if it comes down to bartering free time with other mamas, we need to take care of ourselves and our fellow moms so we can continue taking care of all the things. Beyoncé didn’t lie, we all know we run this motha …but we need to make sure we aren’t actually running this motha into the ground. JOIN OUR FACEBOOK PAGE WHERE MAMAS LIFT EACH OTHER UP AND SHARE STORIES AND ADVICE!